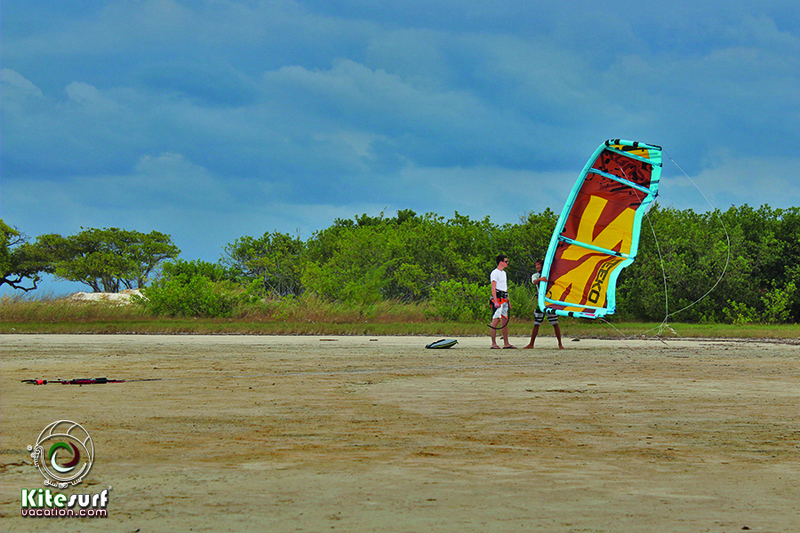 Kite Equipment Gear and Kiteboarding Shop & Store Mexico. Kitesurf Vacation can get for you all the kite equipment and accessories that you need, offering guaranteed lowest prices to our clients. Boards, arnes, kites, leashes, bars, fins, boots, accesories, valves, bladders, lines, new kites, used or second hand kites. 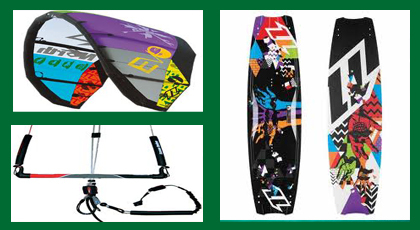 Get in contact with our kiteboarding shop on line if you are looking for something special. Kite Zeeko, model NOTUS 2013, 12 meters, used only one season, it has one professional repair in the canopy (small), good conditions, bag, with bar. 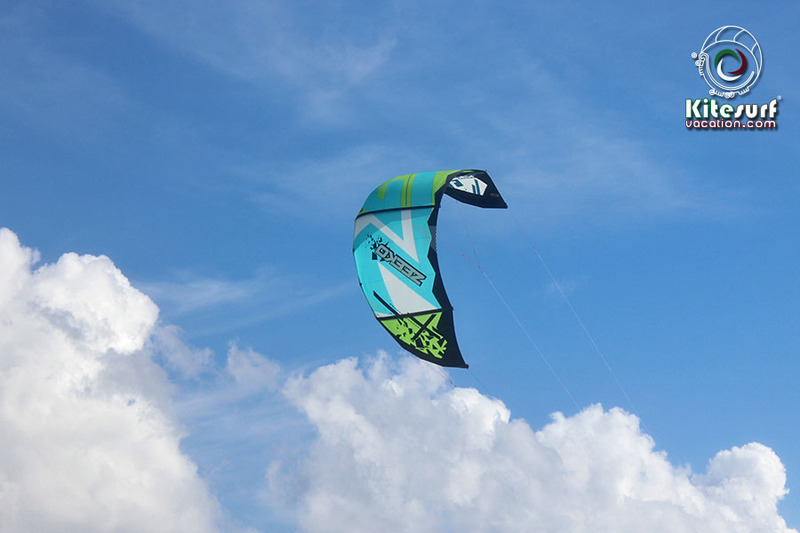 Very versatile kite, excellent for free ride and reestyle. Kite Zeeko Krush 9m. Includes bar, lines and bag. 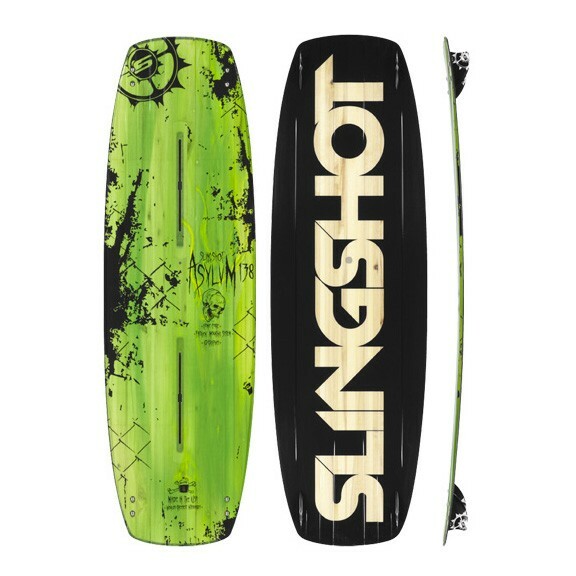 Kiteboard Asylum 138 cm, Slingshot perfect for free ride or freestyle. Zeeko, Slingshot, North, Liquid Force, etc. We have arrangements with kiteboard distributors, offering the lowest prices to our clients and different kite brands on the market.